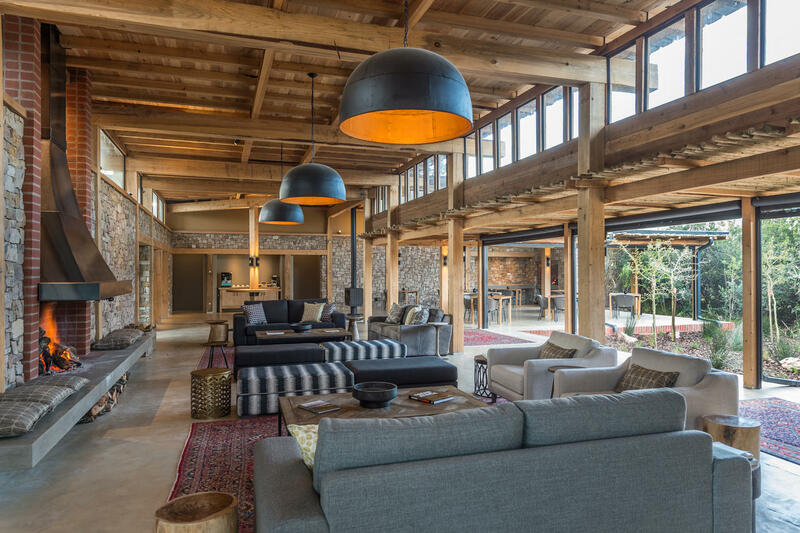 Kariega’s Ukhozi Lodge is a vibrant and luxurious safari destination overlooking the rolling hills of the African landscape. 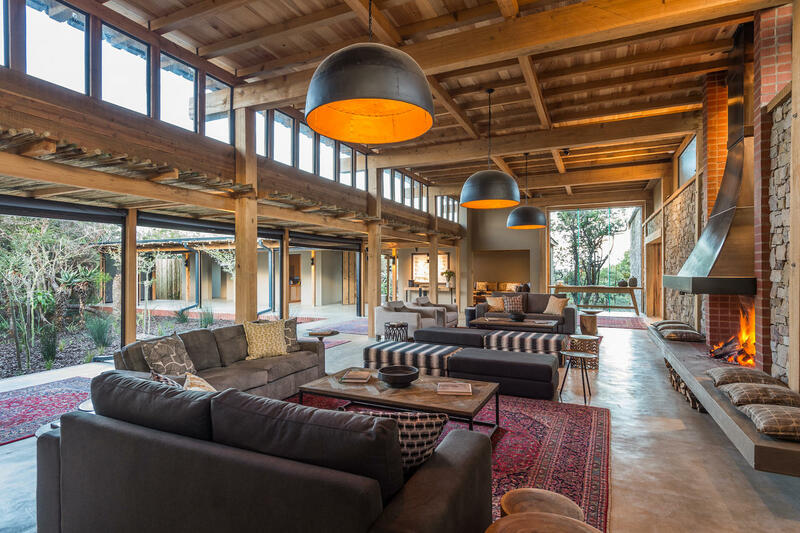 Ukhozi Lodge offers guests a chance to capture the intimacy and romance of an African safari – with exquisite indoor and outdoor dining and lounge areas, luxurious lodge accommodation and unforgettable safari experiences. 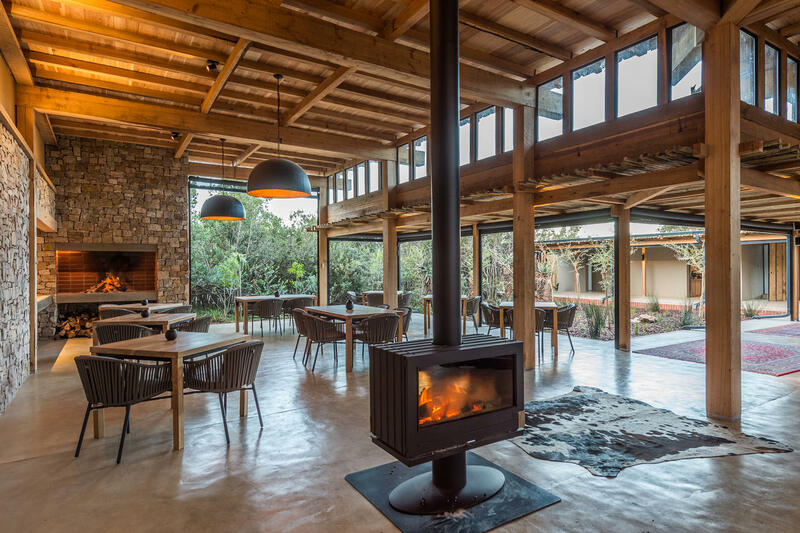 Superbly sculptured from stone, wood and glass, this stylish and uniquely designed lodge forms idyllic spaces and nestles subtly into the landscape. 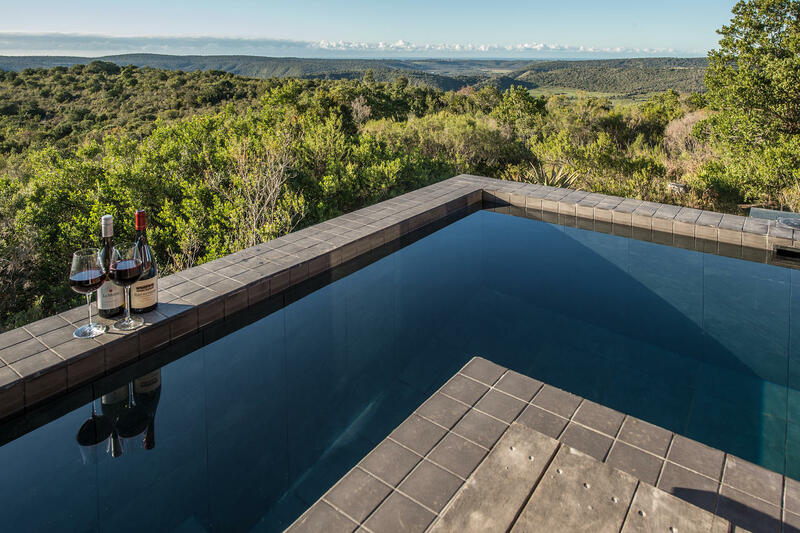 Views are spectacular and the beautiful rim-flow pool on the valley edge is simply iconic – offering guests an unequalled panoramic view of the river plains teaming with wild animals. 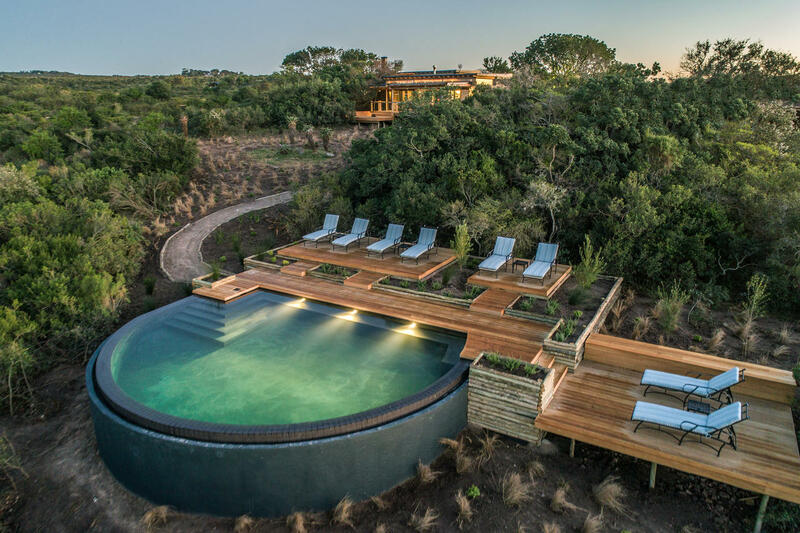 Meandering bush paths connect 10 luxurious suites, each offering complete privacy with their own breath-taking vistas and private plunge pools. 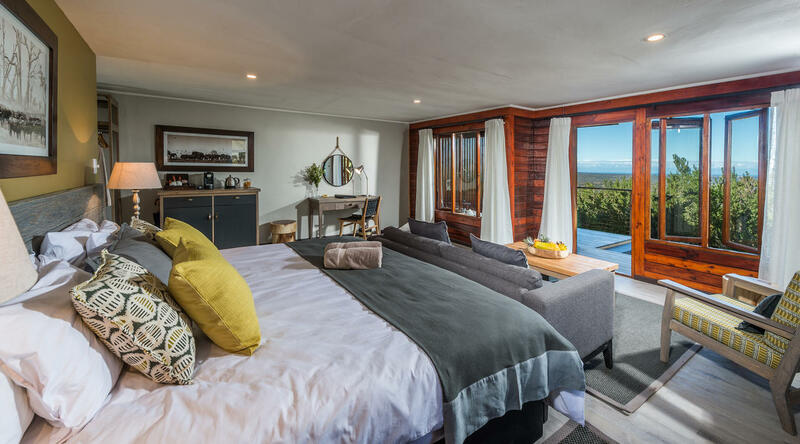 10 luxury, log constructed suites, each with private plunge pool and deck, air-conditioning, heating, king-sized bed, spacious en-suite bathroom with twin basins and separate shower and bath, tea & coffee making facilities. 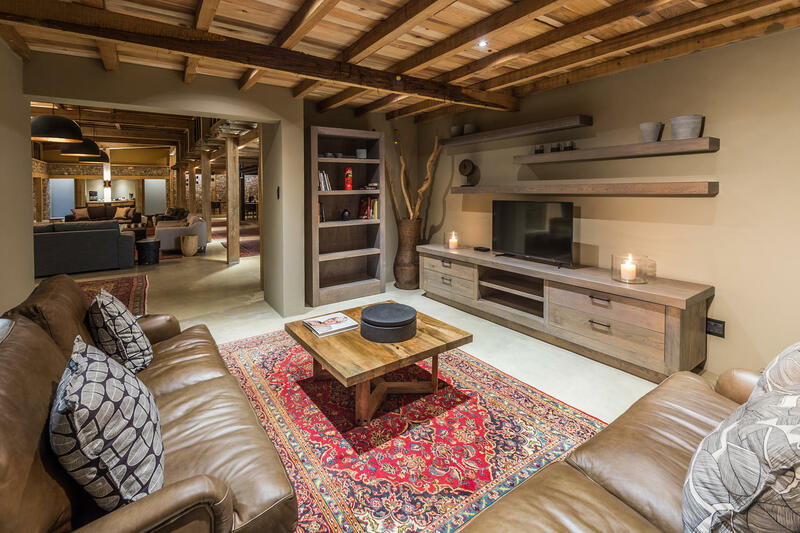 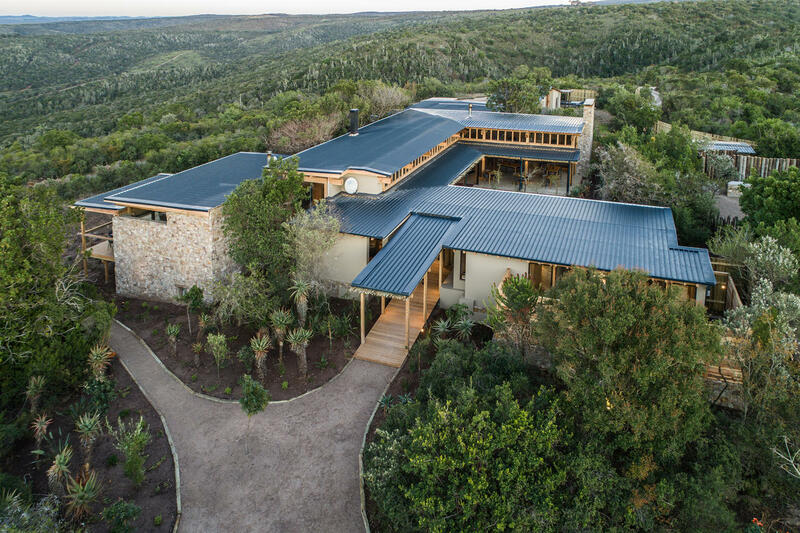 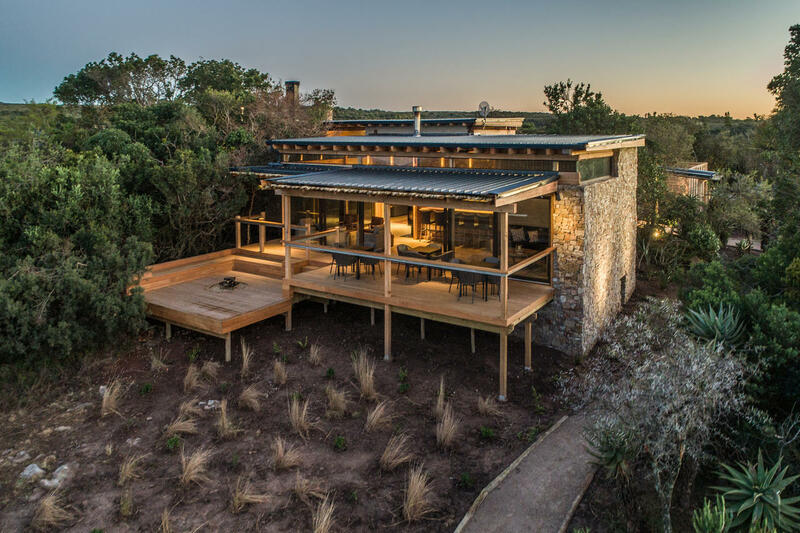 This malaria-free game lodge incorporates 10,000 hectares of pristine African wilderness, as well as two abundant rivers – the Kariega and the Bushmans rivers. 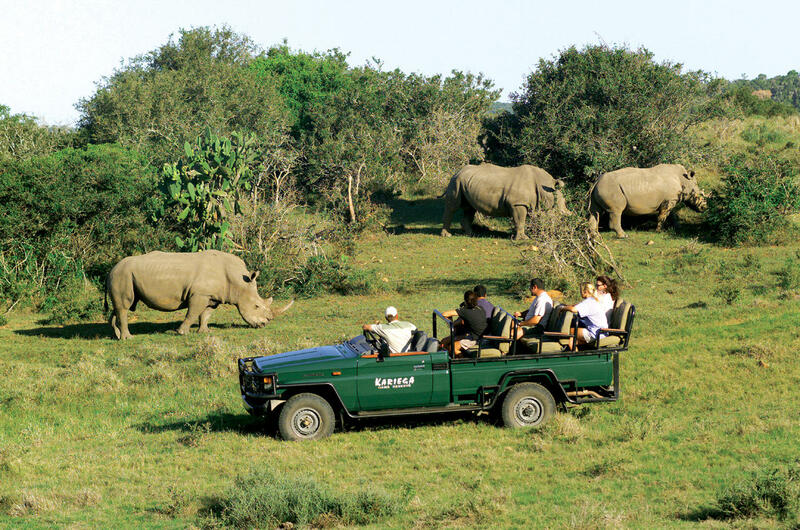 The reserve offers five safari lodges to suit all needs. 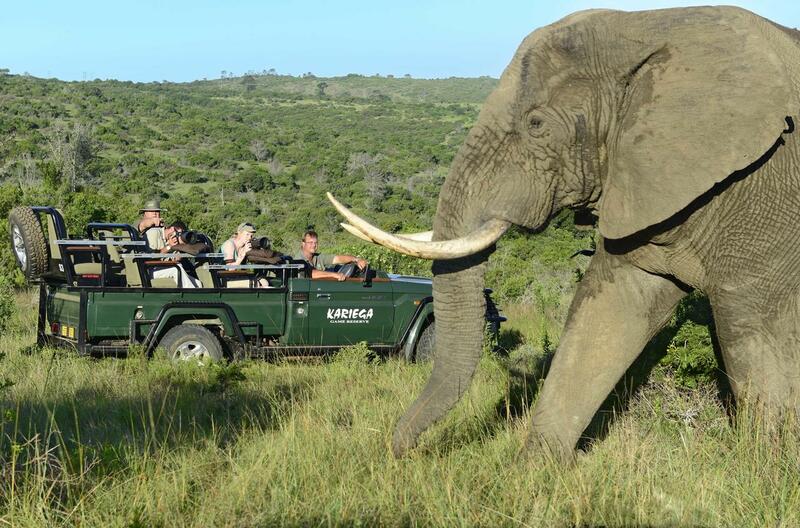 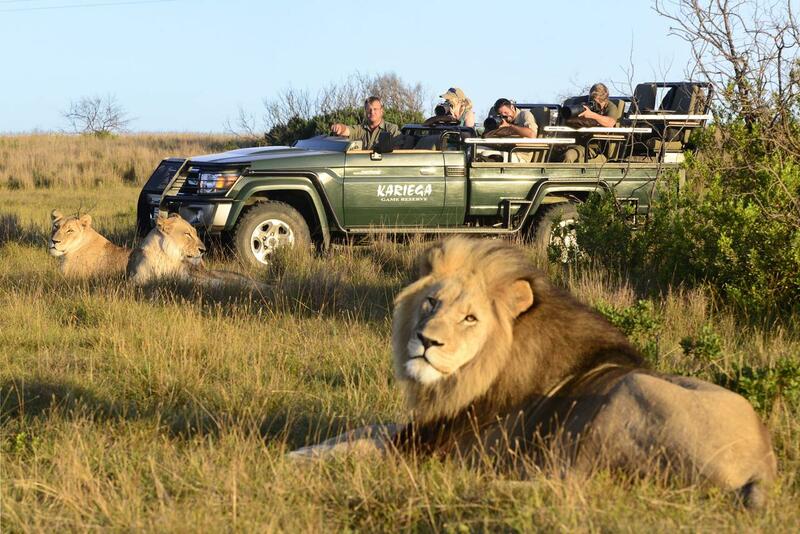 Experience close up game viewing of the Big 5 – lion, elephant, rhino, buffalo and leopard -as well as multitudes of other South African wildlife from the comfort of an open game drive vehicle.